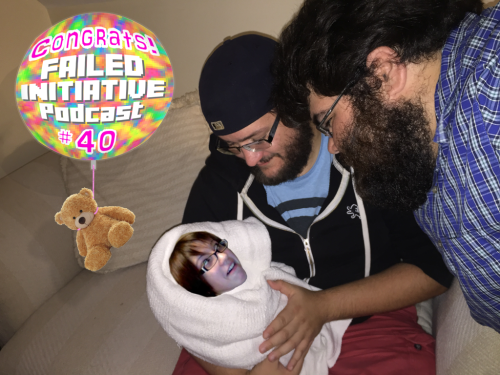 Episode 40! Forty straight weeks! Bloody hell guys. Thanks for listening to us on this ride. This show we talked about gambling, addiction, Bernie Sanders (kinda), and sacred geometry! We also discuss The Storymaker’s Association a lot.